Welcome to Anderlin Industries Ltd. a family business and one of Bermuda’s premier Security System Companies. 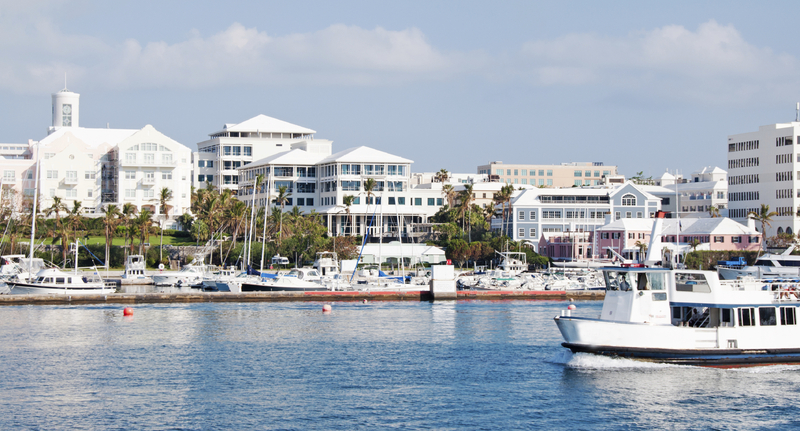 The company began providing electronic security solutions in the year 2000 and has grown to provide quality Security Systems, Fire Alarm Systems, Access Control Systems, CCTV Systems and Gate Entry Systems in the beautiful islands of Bermuda. Our staff combines over 45 years of experience in this industry and our distinguished client base reflects our expertise in the industry.